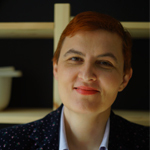 Featured / Recipes / 13.08.2016. Deep sea chameleon, the cuttlefish, apart from delicious meat, also contains defensive black ink which started to be used in gastronomy for colouring meals, primarily pasta, pastry and rice. 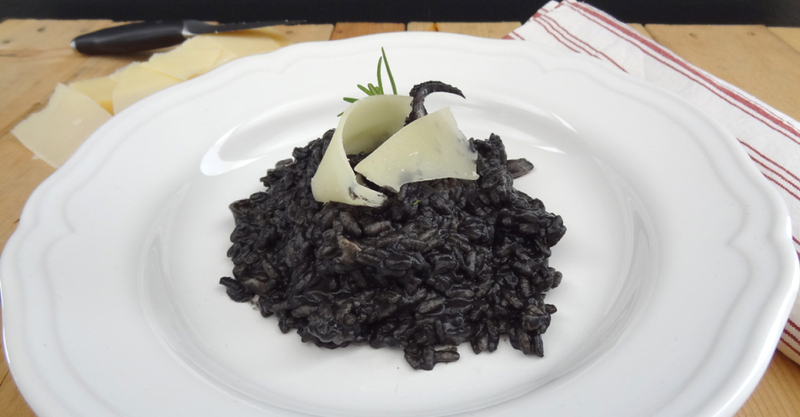 Connoisseurs say that black risotto has to be strong in flavour, but light when eaten. 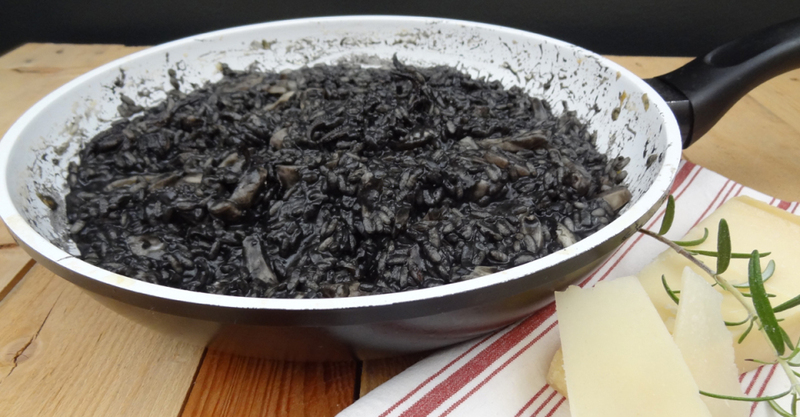 Except from the cuttlefish, key ingredients in its preparation are quality rice full of starch and fish stock (clean sea water was also once used in preparation). Clean the cuttlefish and wash from the sand. Carve the cuttlefish in smaller parts, and leave the tentacles whole. Separate the ink and dissolve in small quantity of water or buy ready-made ink packs. Clean and dice the onion. In a wide pan on a heated olive oil sauté the onion. Then add cleaned and pressed garlic. Sauté briefly and add cuttlefish. Sauté for 10 minutes, pour with wine and add salt. Allow the liquid to evaporate a bit and then add rice. Cook by pouring with fish stock for about 18 minutes. Near the end of cooking add the ink. Cover the risotto with a lid and let stand for about 5 minutes. 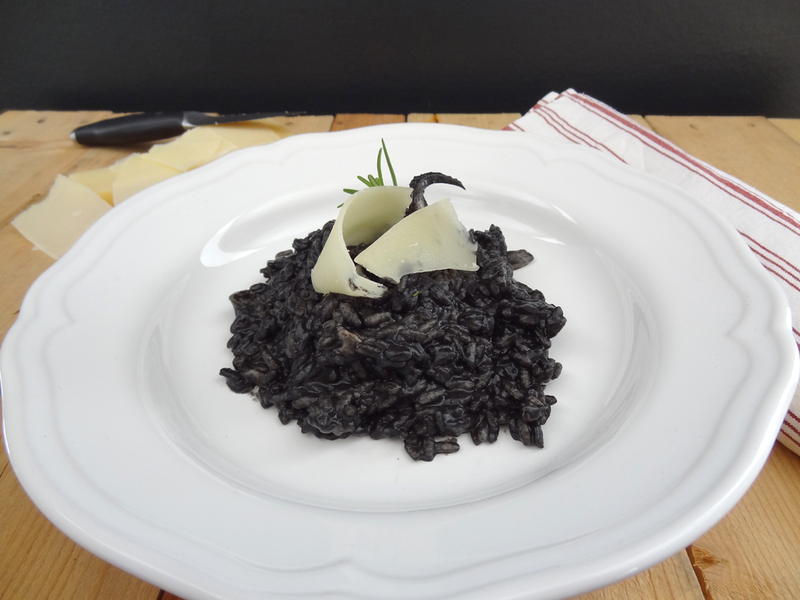 Serve the black risotto with grated parmesan.